Kate first came to prominence in the mid-80’s as a 15 year old sensation fronting pop funk band, I’m Talking. Five consecutive hit singles and a Platinum debut album, Bear Witness, led to a swag of awards including Best New Talent at the 1984 Countdown Awards, followed up by Best Female Artist in the ’85 and ’86 Countdown Awards. After launching her solo career, Kate took out Best Female Artist at the ’88 and ’89 ARIA awards with her triple Platinum album, Brave, nominated as ARIA Album of the Year. In 1992, Kate hit the stage to perform the role of Mary in Jesus Christ Superstar. The show’s star-studded cast, which included John Farnham, toured nationally, performing over 80 arena shows – the album being the biggest hit of the year, earning four times platinum status. 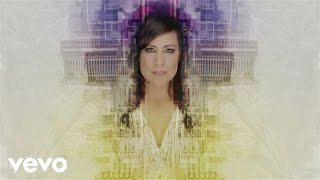 Ceberano has barely drawn breath since, racking up 25 albums over 35 years to be the most prolific Australian female recording artist of this era. 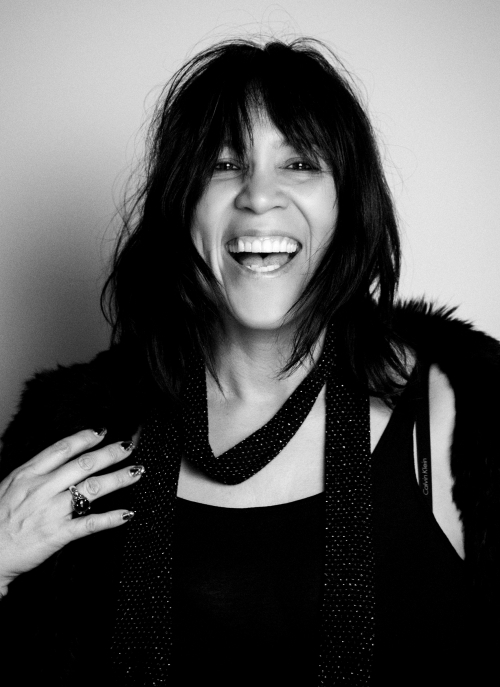 In 2014, Ceberano became the first – and only – Australian woman to be inducted into the Australian Songwriters’ Association (ASA) Hall of Fame. 2016 saw Kate on the Queen’s Birthday Honours List, becoming a member of the Order of Australia for significant service to the performing arts and charitable organisations. 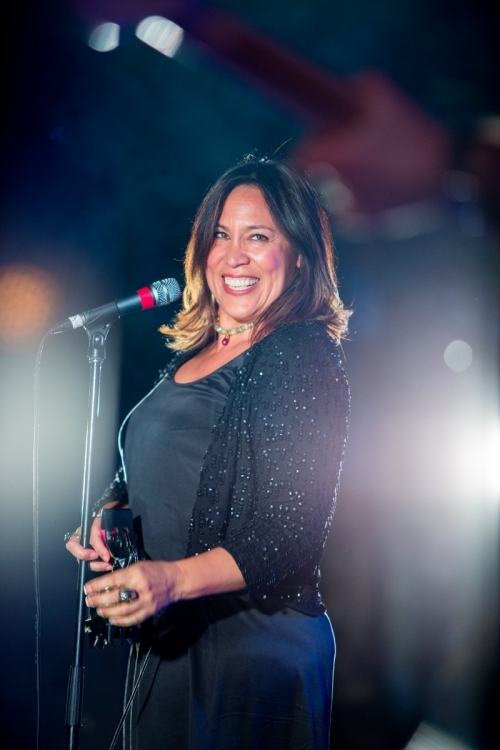 Kate is widely respected across multiple industries of film, television and music. 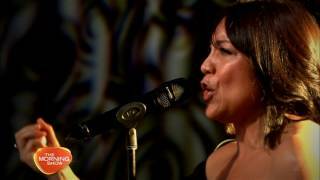 In recent times, she has been celebrated in her three year tenure as Artistic Director of the Adelaide Cabaret Festival, transforming it into one of the most successful festivals in the country. Her work, her craft and her vision are now imbued in our collective DNA. 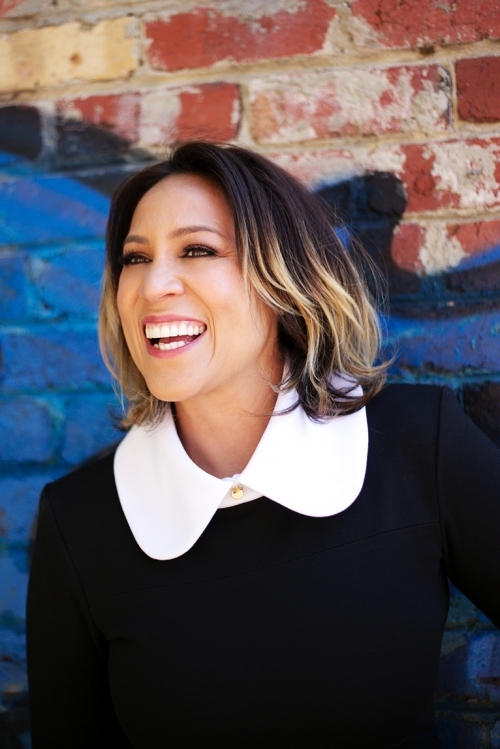 Kate Ceberano is a bone fide national treasure, possessing one of the great voices of her generation. Long may she run.